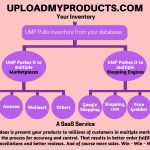 UMP – short for http://uploadmyproducts.com is a SaaS service that pulls inventory data from your ecommerce platform and pushes it to multiple marketplaces. 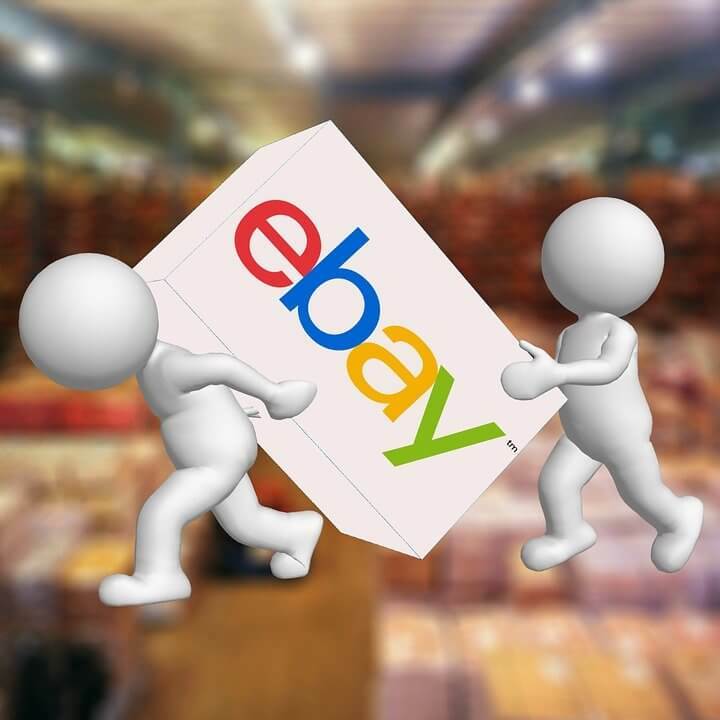 UMP previously had successfully implemented Push or uploads to eBay, Amazon, Google Shopping and Shopping.com. 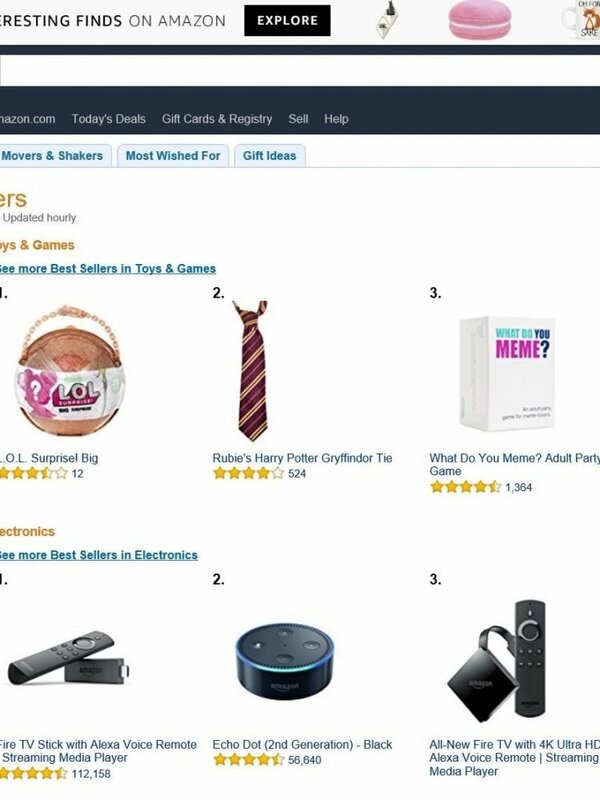 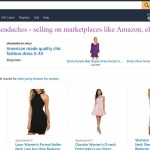 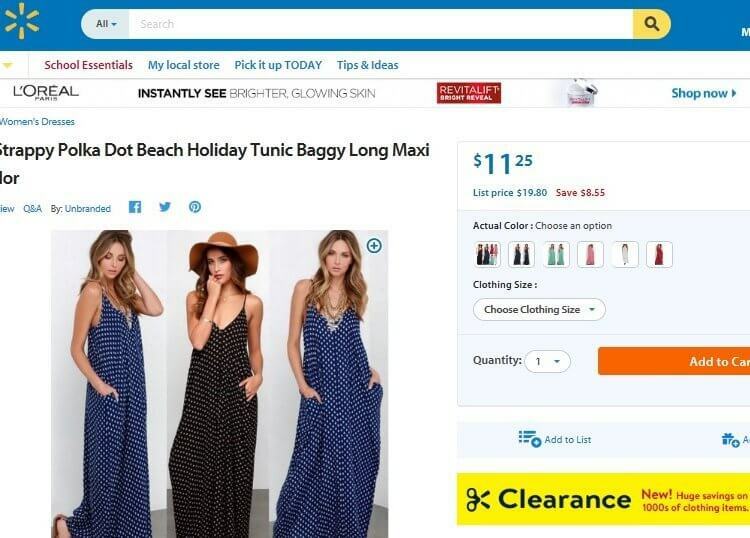 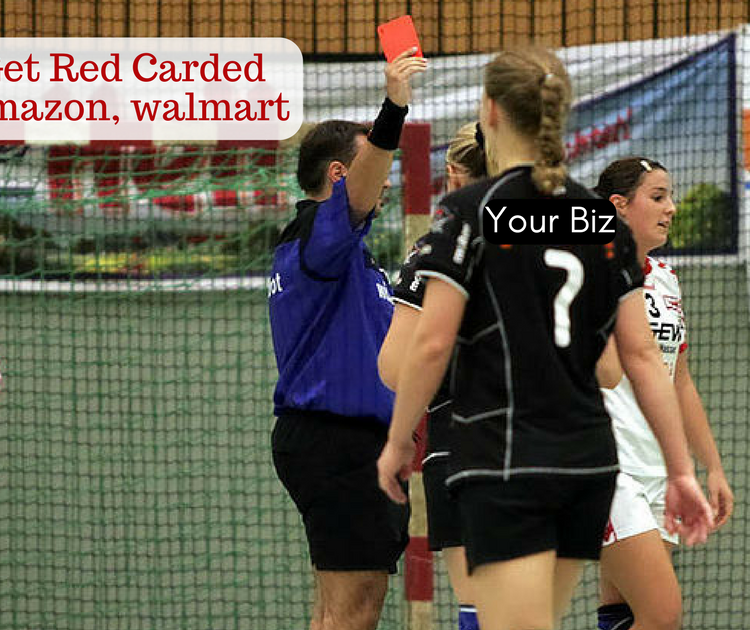 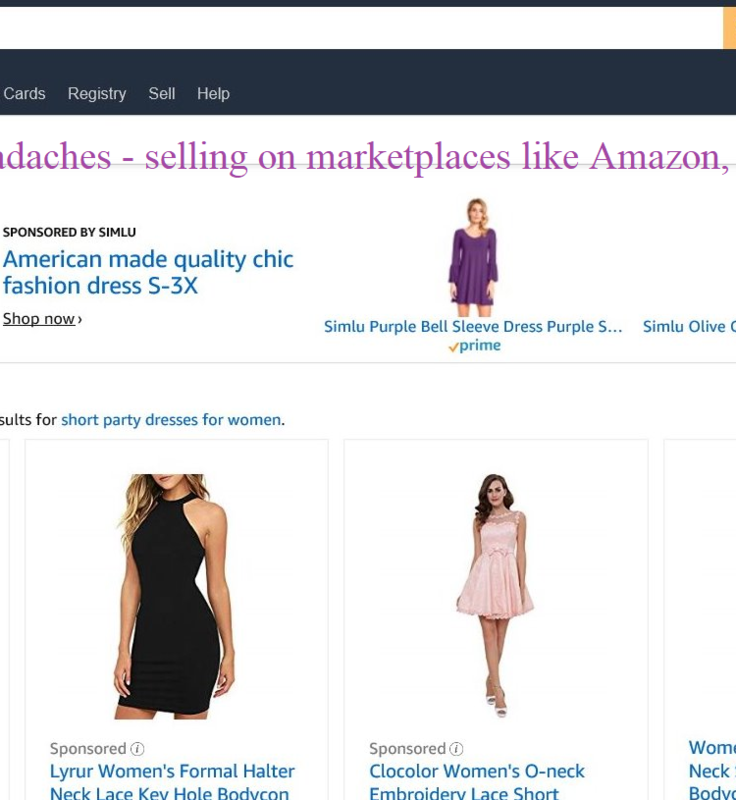 It can now upload to Walmart.com also helping merchants give even more exposure to their products. 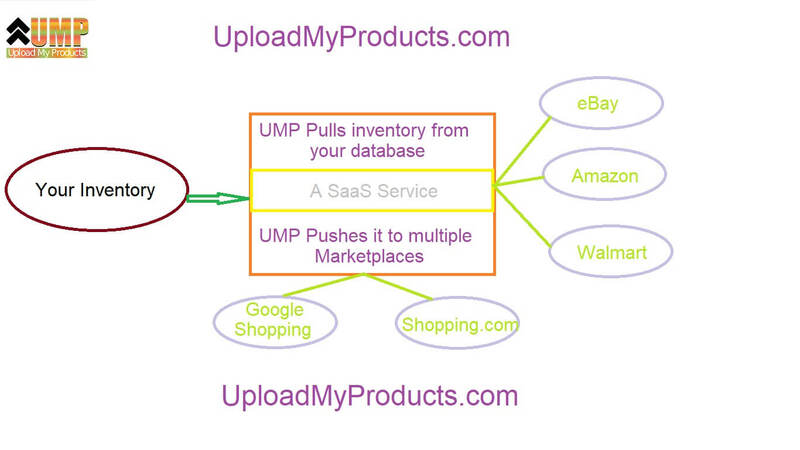 That’s where a service like UMP – http://uploadmyproducts.com comes in to the rescue. 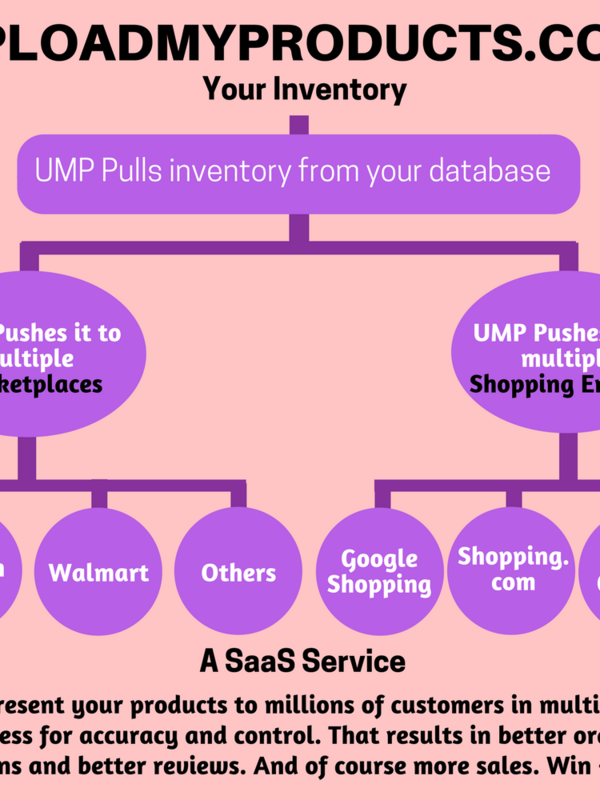 UMP pulls data from your ecommerce platform and pushes it to multiple marketplaces at regular intervals to keep data synchronized across multiple marketplaces. 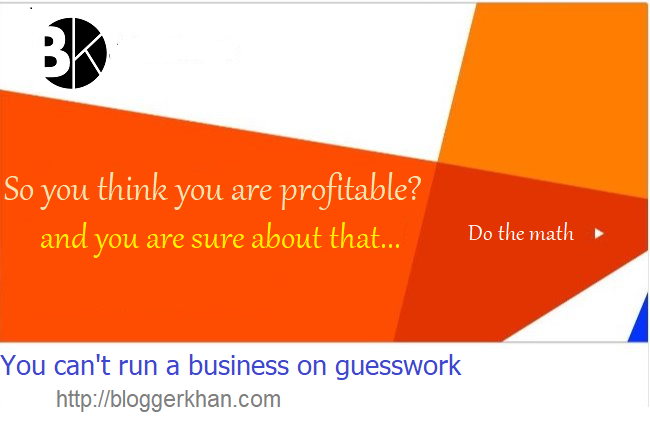 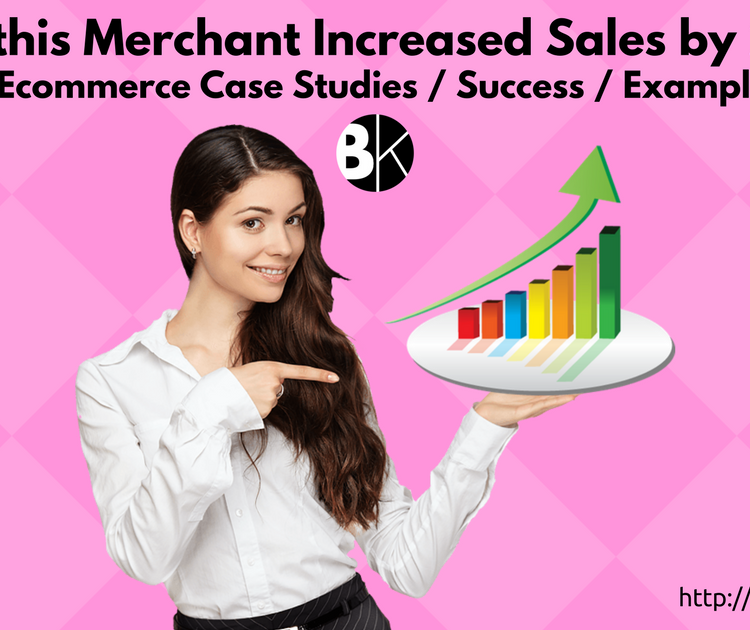 Customers are happy, marketplaces don’t frown on you any more and merchants can breathe easy. 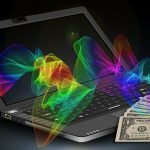 They also get a little richer in the pocketbook. 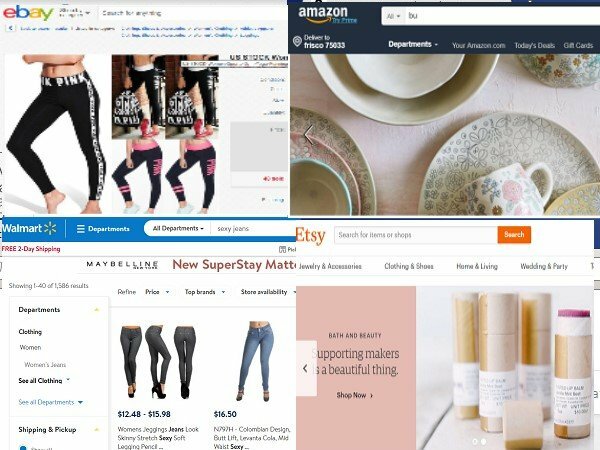 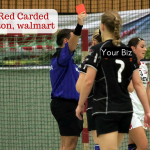 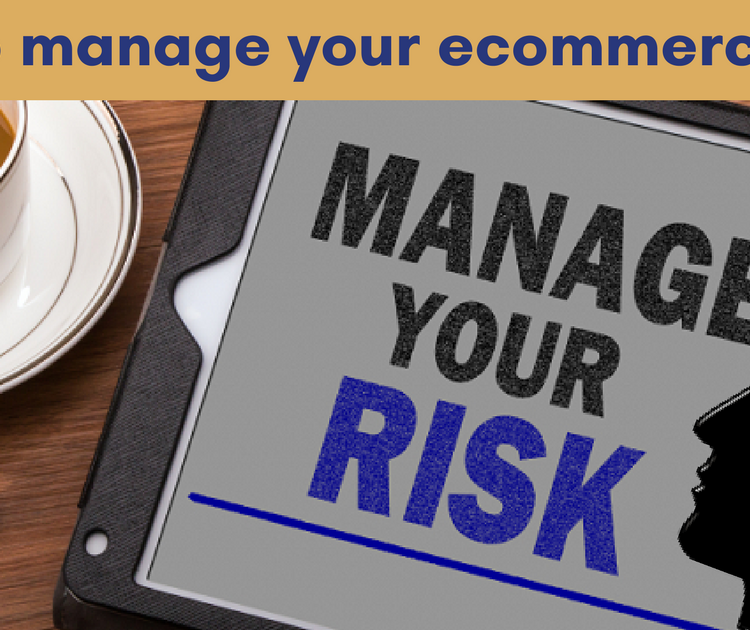 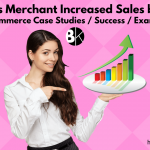 If you are an ecommerce merchant, you must seriously look into UMP – http://uploadmyproducts.com to increase sales by uploading your inventory to multiple marketplaces.